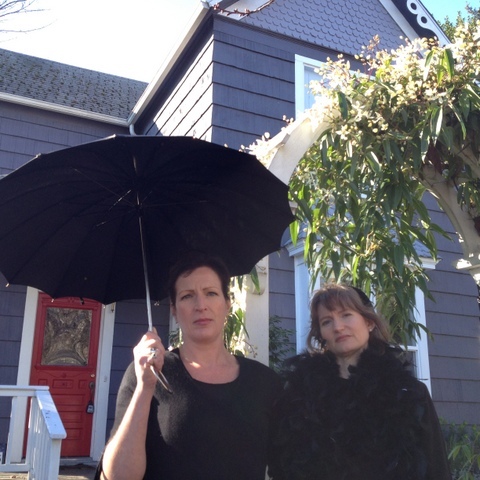 On Saturday, February 21, 2015, a mock “wake” was held for several Fremont buildings at risk for demolition, or already demolished. 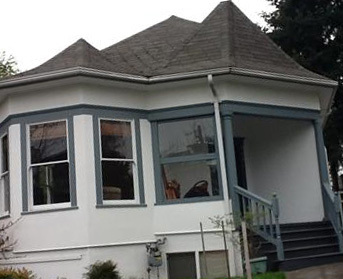 Over the last two years the Fremont neighborhood has lost a great number of houses, as has Ballard. The Fremont event sought to bring attention to the neighborhood’s rental houses, many of which were older homes built before the 1930s. More than a dozen of these homes that have been demolished or are planned for demolition. This event was sponsored by the Fremont Neighborhood Council and the Fremont Historical Society. Several residents spoke about personal eviction notices with only two months to find suitable, affordable housing, in cases where properties were slated for demolition and re-development. Other residents spoke about rents doubling, in cases where properties changed hands from individual owners to management companies. Fremont, like Ballard, has been home to many existing affordable homes over the years, and is tending towards new high-end developments.